We forecast Silverlake’s net profit to grow at a 23.4% CAGR over FY19-21F as we think it is well positioned to capture digital banking opportunities ahead. We anticipate strong core net profit recovery of 58% y-o-y in FY6/19F on the back of new core banking contracts and potential digital enhancements. Maintain ADD with a Target Price of S$0.56, now based on SOP (previously DCF). Core banking systems are being upgraded to deliver digital banking functionality, particularly among banks in the ASEAN region. Silverlake Axis is well positioned to convert these opportunities into faster net profit growth over FY19-21F (23.4% CAGR), in our view. In this report, we have analysed underlying trends in banking system enhancements across ASEAN and list three key growth opportunities for Silverlake Axis. Although we see more competition in the digital banking and fintech solutions spaces, we think Silverlake Axis has an edge over rivals, with its competitive strengths – established track record in the successful implementation of banking systems and retention of major banks as customers. We believe these boost its chances of securing system upgrade and enhancement jobs from its customers, while generating recurring revenue from the maintenance of their existing systems. Since a short-seller report surfaced in 2015 alleging that there were elements of fraud surrounding the significant interested party transactions (IPTs) between Silverlake Axis and the Silverlake Group (Unlisted), Silverlake Axis’ IPTs fell below 10% of revenue and expenses in FY18 from 29% and 23%, respectively, in FY15. 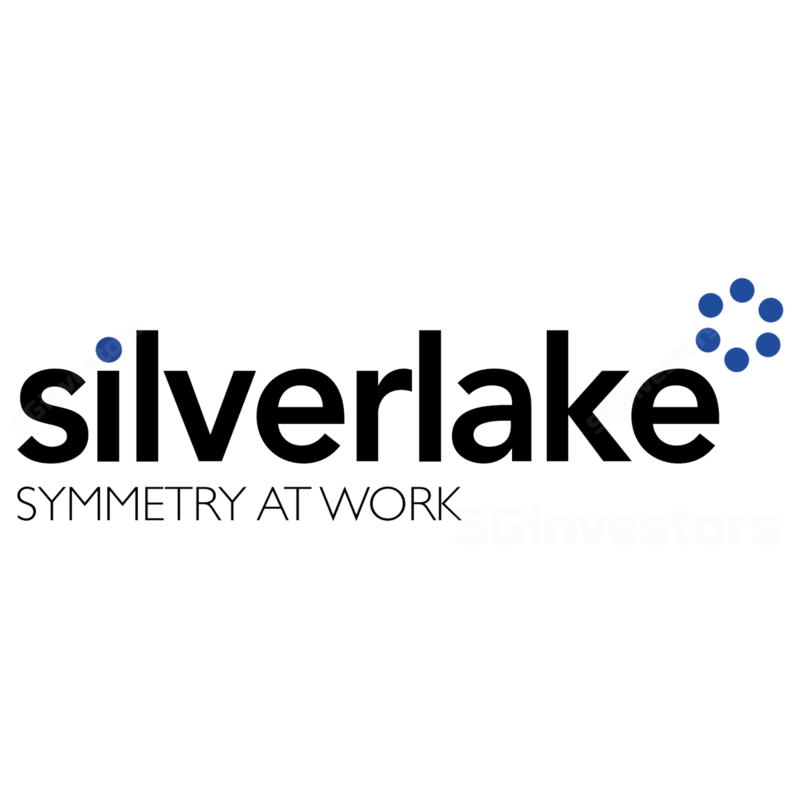 However, we think Silverlake Axis could do more to enhance the transparency of its IPTs to restore investors’ confidence in the stock. We anticipate strong core net profit recovery of 88% in FY88F, with new core banking contracts secured in 8HFY88, a potential slew of digital, core banking enhancements and upgrades by its customers. acceleration in digitalisation and enhancements by customers in Malaysia, Indonesia, Thailand and other ASEAN countries. We raise FY88-88F core EPS by 8-8%, assuming increase in software licensing revenue (higher-margin segment). We ascribe a 88.8x FY88F P/E multiple (88% discount to regional peers’ average) and add back net cash and investments to derive a sum-of-parts (SOP) Target Price of S$8.88 for Silverlake Axis (previously, we used a DCF-based valuation). Our Target Price implies 88.8x CY88F P/E, in line with regional peers’ 88.8x, but Silverlake Axis offers a better CY88F dividend yield of 8% (vs. peers’ 8-8%). Key risks are delays in project execution and deferred IT spending by customers. How sticky are core banking system customers? A core banking system (CBS), as Gartner defines it, is a back-end system that processes daily banking transactions and posts updates to accounts and other financial records. It is made up of integrated software applications that typically include deposit, loan and crediting processing capabilities, with interfaces for general ledger system and reporting tools. Historically, the implementation of core banking solutions has been risky with delays and cost overruns being common risk factors. Each core banking software installation is heavily customised to the individual bank’s needs and requires full support from the bank’s management. Hence, core banking software vendors must work more with peripheral systems and structure their software in a more modular way. Thus, changing the CBS bears considerable risks, in our view, which would explain why we generally do not often hear of banks replacing their mission-critical CBS. One recent example of a botched core banking system replacement occurred at Britain’s TSB Bank (Unlisted). After its migration to a new core banking system this year, customers were locked out of their accounts, amid other problems. Thus, SILV is operating in a business environment where banking customers tend to be sticky to their CBS vendors. We believe core banking software remains relevant but has evolved into a software system that offers modular support and cloud-based architecture (instead of mainframes) in jurisdictions where regulators allow this. We opine that new companies offering banking services will need to adopt a more flexible approach to core banking software implementation. Based on our online research, we believe that change in core banking software will be a matter of evolution, not a revolution. We expect this to occur through modular replacement, rather than a big bang approach. Refer to the attached 88-page PDF report for complete analysis.